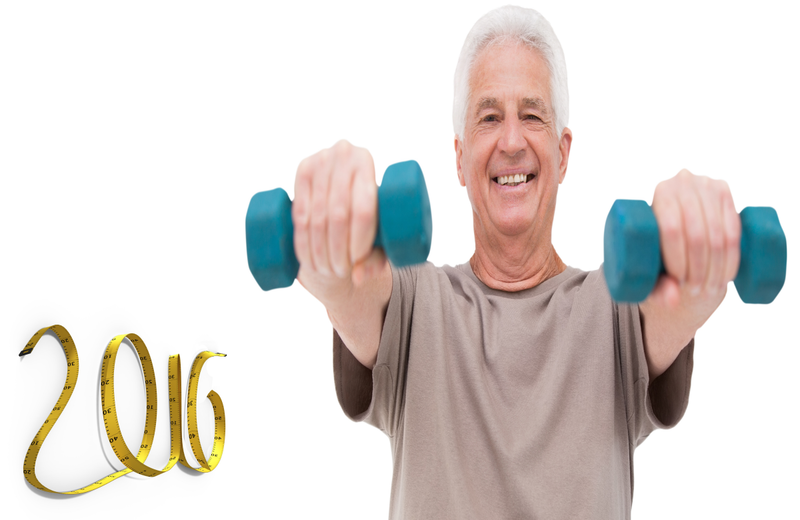 Using a weight training program for strengthening exercises can be beneficial at any age. 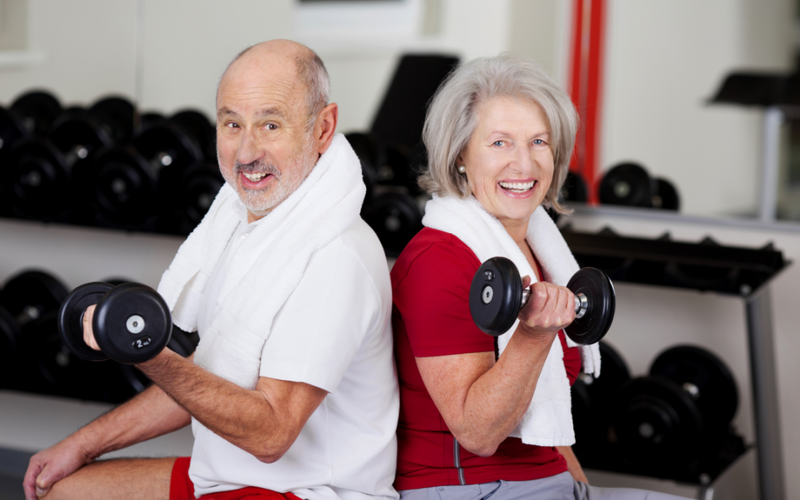 The common belief is that weight training is too dangerous for seniors and is more damaging than helpful. This is not true, as long as you know what you are doing. It can help strengthen muscles, as well as keep you healthy and active. Here are some suggestions on how to get started. Before taking on any type of new physical activity it is a good idea to talk to your doctor or health care professional about the benefits and possible risks. Discussing the nature of your new endeavour can help rule out any health concerns the activity might present. A good place to start looking for a program that will work for you is on the internet. You can find all the information you need about different exercises and training programs. You can also consult a personal trainer if you are not sure what type of program might be most beneficial for you. You should be looking to create a routine that involves all of the muscle groups. Don’t neglect your legs or your back. You should be doing exercises that work chest, arms, shoulders, legs, back, and core. Check with a personal trainer or friend or family member that is knowledgeable on the topic to ensure you are not doing anything that will cause injury. Once you have decided on a routine that you think will work for you, you may have to get some equipment to make it happen. Light dumbbells are most likely your best option. You really do not need much weight to create the muscle resistance needed for weight training. You should also have the proper footwear to maintain good balance, and comfortable, flexible clothing. You may also want to wear gloves for better grip. Proper technique is absolutely crucial to prevent hurting yourself. Make sure you have someone to demonstrate the proper procedure of the exercises you have chosen. Instructional videos are available on the internet for your perusal. Do not attempt any exercise unless you are positive you are able to execute it correctly. Stretching and a light warm-up exercise is recommended before you begin, to loosen up your muscles. Post-workout stretching and cool down is also a healthy practice to get into. You are going to want to start things off slowly to get used to your new routine. Always start with very light weights to avoid hurting yourself. Begin with a low number of repetitions for each exercise (start by doing 8-10 reps). Two sets of each exercise is a good starting point. Once you are feeling comfortable with your new routine, you can begin to add more weight, reps and session frequency as needed. Even if you are feeling extremely confident, it is important not to make big jumps in weight, to avoid injury. You should also maintain at least one day of rest between sessions. Following a balanced, healthy diet is essential for replenishing your muscles after a workout. Getting the right amount of protein will assist the recovery process while your muscles repair themselves. Consult your doctor or a health care professional if you are not sure how much, and what proteins will work best for you.